Each song in this book was selected for its rousing chorus or its pattern of repeated lyrics (so everyone can sing along). 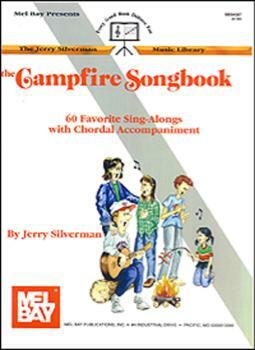 Sixty songs are included to enhance any campfire gathering. Guitar chords, melody notation, and complete lyrics are included.